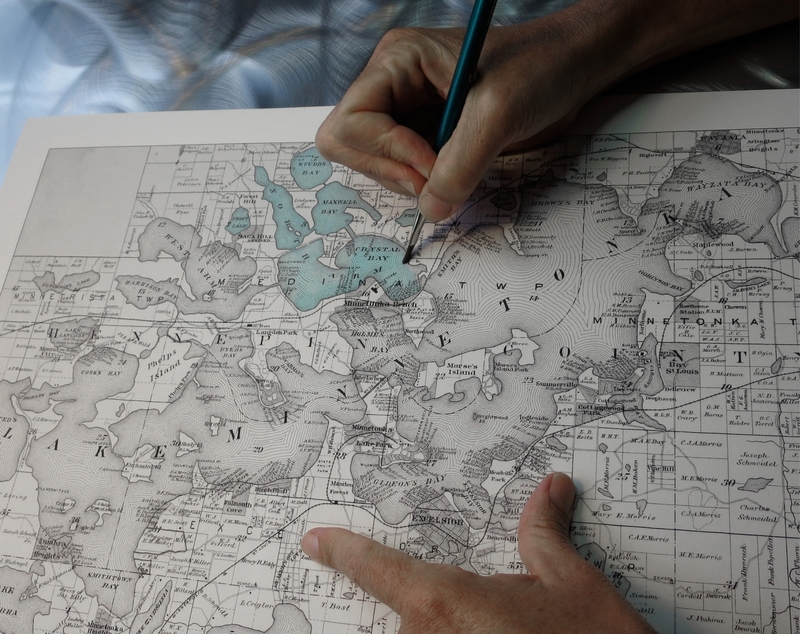 A close up of Carla Holmquist of Old Root Studio working on a map of Lake Minnetonka. 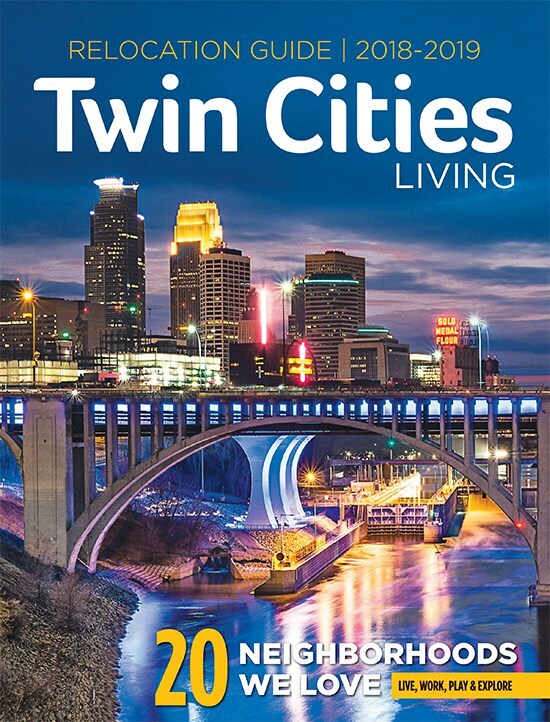 Whether you’re looking for a fun gift or hoping to add some personal taste to your own home décor, these maps made by Minnesota artists will nicely complement the traveling you’ve done and commemorate the places you love most. 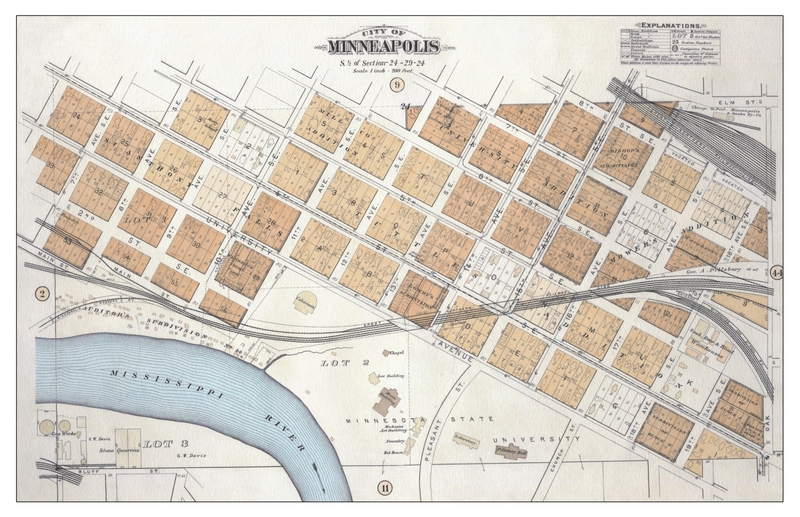 For the history lover (or cartographer) in your life, try one of these hand painted maps by Old Root Studio. 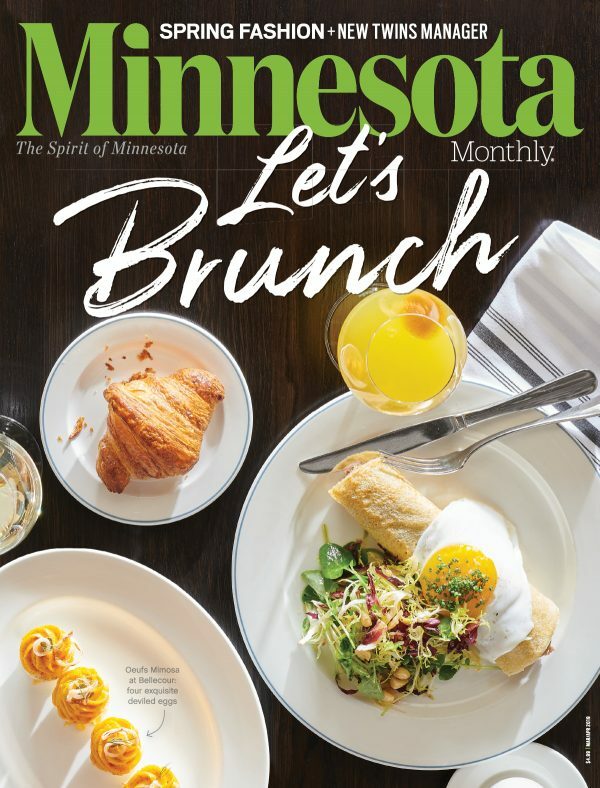 Each map is hand drawn by Carla Holmquist, a professional, Minnesota-based hand colorist with almost 15 years of experience with fine art galleries, antiquarian book and print dealers, and private collectors. 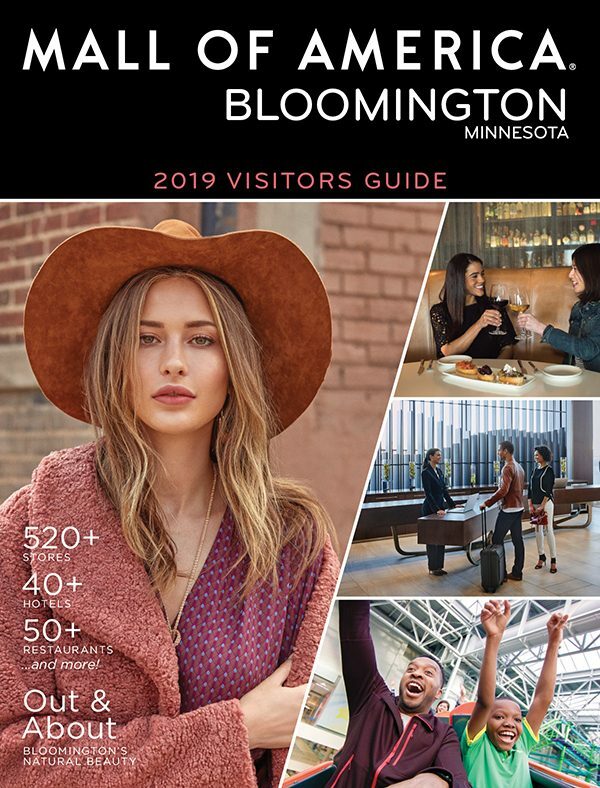 The maps are printed on archival heavyweight rag matte paper and painted with museum-quality watercolors to reflect the history and timing of the location. 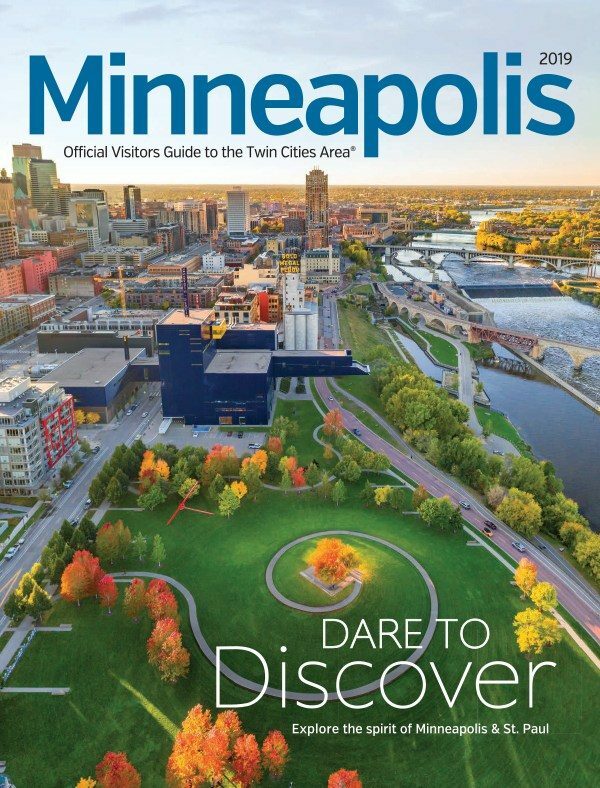 Above is a map of Dinkytown in Minneapolis but other Minnesota locations include Lake Minnetonka, Lake Superior, and more. 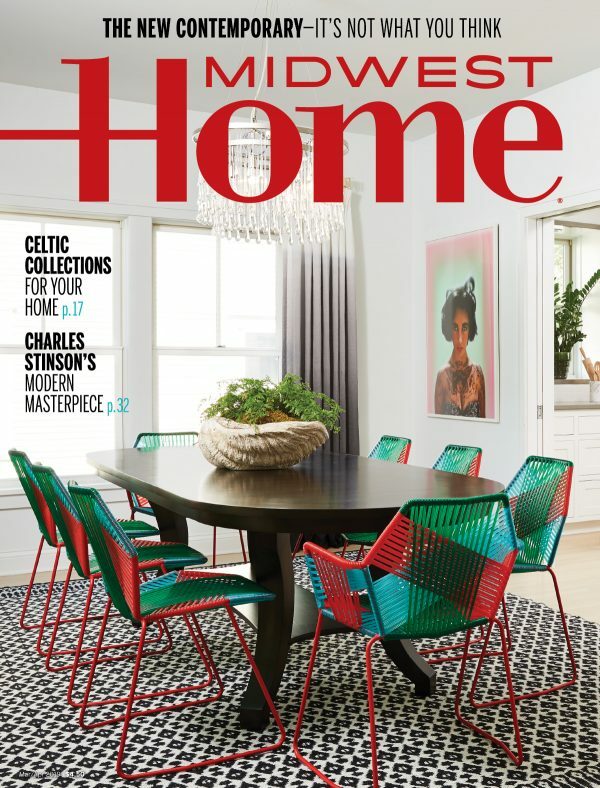 If you’re looking to integrate one of these maps into your home, you can also request a personalized color palette. 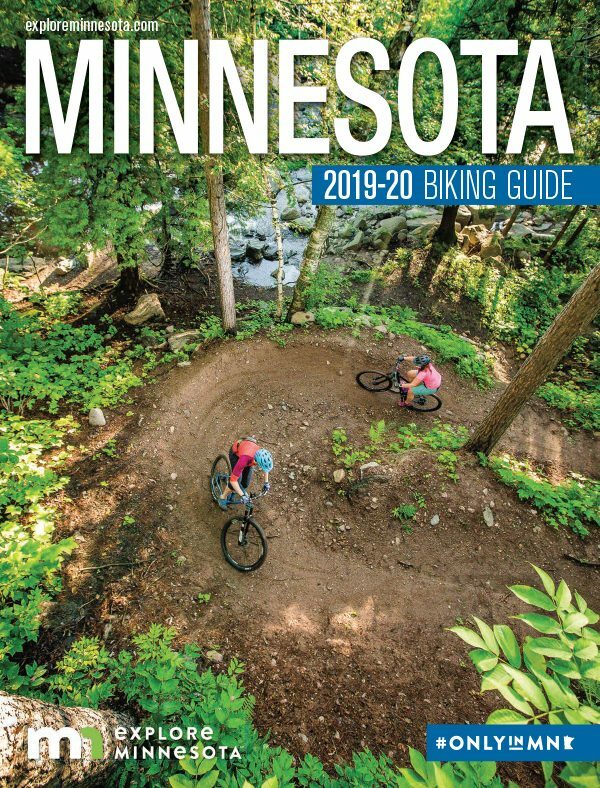 These maps of Minnesota lakes by Blue Print Maps are perfect to celebrate your favorite Minnesota lake or getaway. 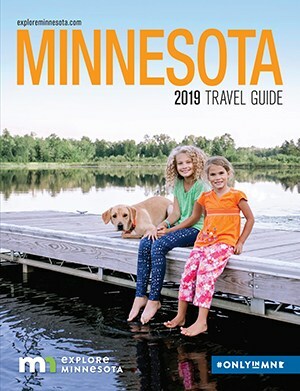 Blue Print Maps is run by Brad (a registered architect) and Tammy Neuerburg, who believe that every cabin should have a map of their lake. 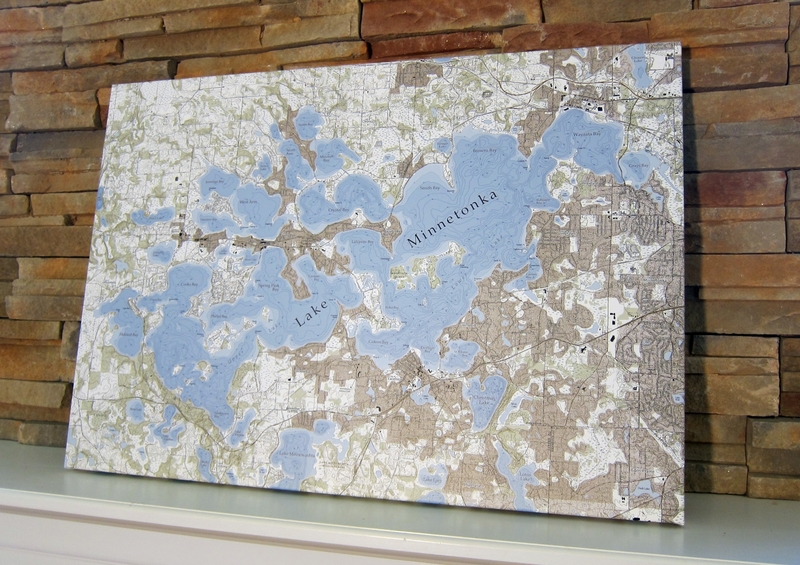 From Lake Minnetonka to Lake Vermilion, each map has gallery-wrapped corners and comes in two color options, original and sepia. 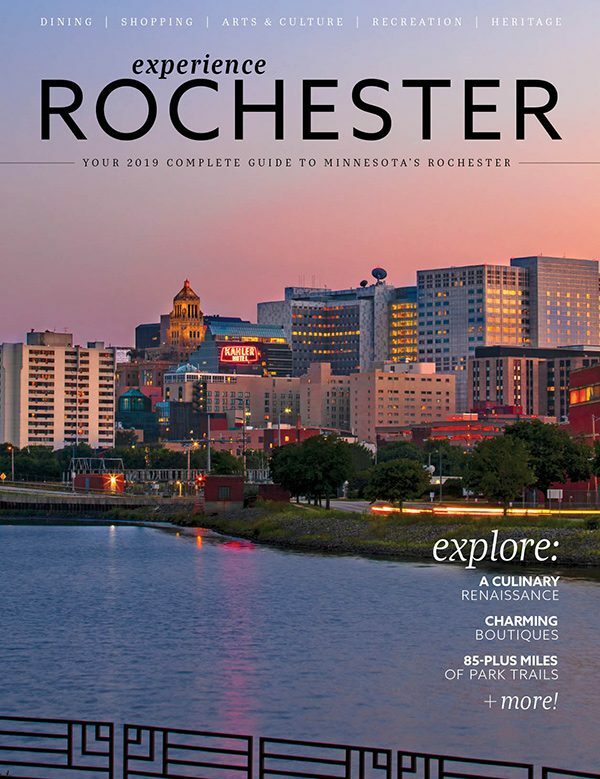 Fun fact: The maps are so detailed, they actually include each cabin on the lake—plus, you can add a personalized icon pointing to your cabin. 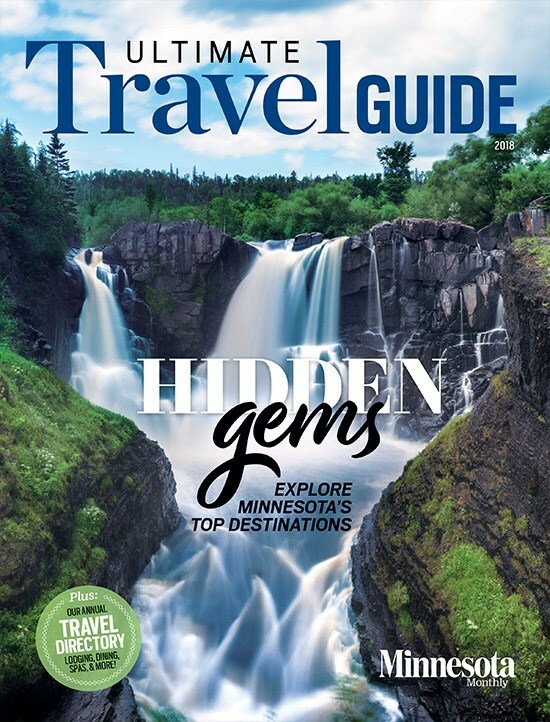 Less of a map, and more of a tribute to Minnesota nature, this Minnesota icon is perfect if you or a loved have the goal to visit every state park in Minnesota (or if you have visited most of Minnesota’s state parks, which is even more impressive). 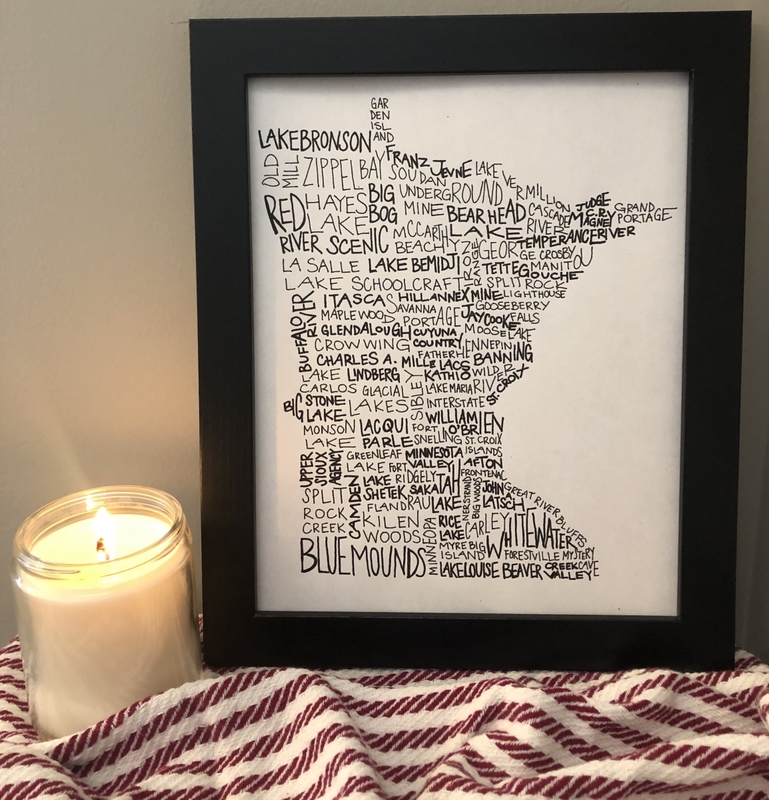 Created by Live Life Inspired Co., run by Erin Runquist, this framed, hand-written icon of Minnesota celebrates all the exploring you’ve done and all the exploring yet to come.